Another week, another top 5 reads from marketing and tech! It wouldn’t be a T5ROTW without a phone in the top reads, would it? 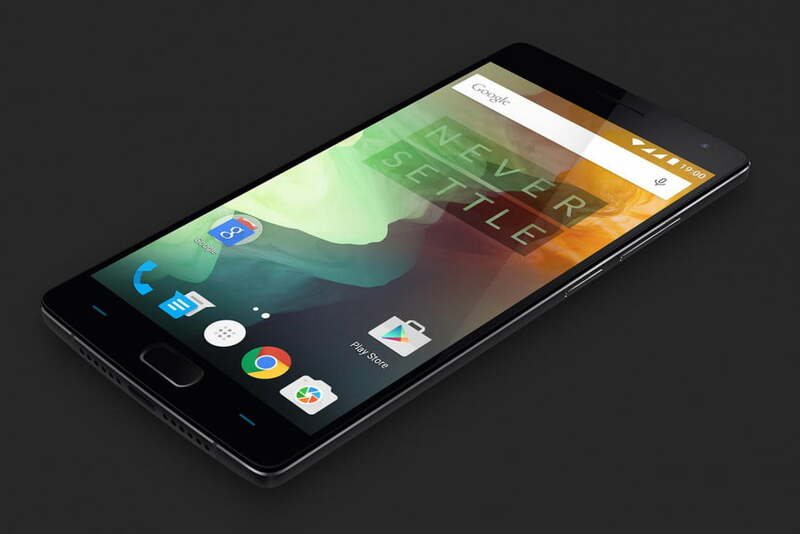 OnePlus have followed up their flagship-killing OnePlus One with the imaginatively named OnePlus Two. The Chinese company released details of the phone up to the launch on the 27th July, where we found out it’ll be available to buy from 11th August on an invite-only basis. It looks stunning, it can hold its own against the iPhones of this world spec-wise, and then you see it’s only $330. A little over £200 for this phone shows how much money each iPhone and Galaxy S make their respective companies. The only slight downside? No NFC, so therefore mobile payments will have to wait until (I assume) the OnePlus Three. Read more about the OnePlus Two here. A wonderful example of the good that social media can provide on even the most rudimentary of levels. A small town’s mayor has tried to get as many residents onto Twitter as possible, and promoting them to mention the mayor with any questions or reports. Citizen tells the mayor a street lamp is out. Mayor lets citizen know it’ll be fixed by electrician (also mentioned) tomorrow. Electrician lets people know it’s fixed. It is the greatest example of genuine community management that I’ve ever seen. Step it up, @Edinburgh_CC. File this one under ‘odd’. Kitchens have always been a hub for tech advancement, from Heston Blumenthal to the household kitchen. But this seems a little… useless? This Kickstarter campaign wants to make it easier for you to make caviar-esque pearls from liquified food. 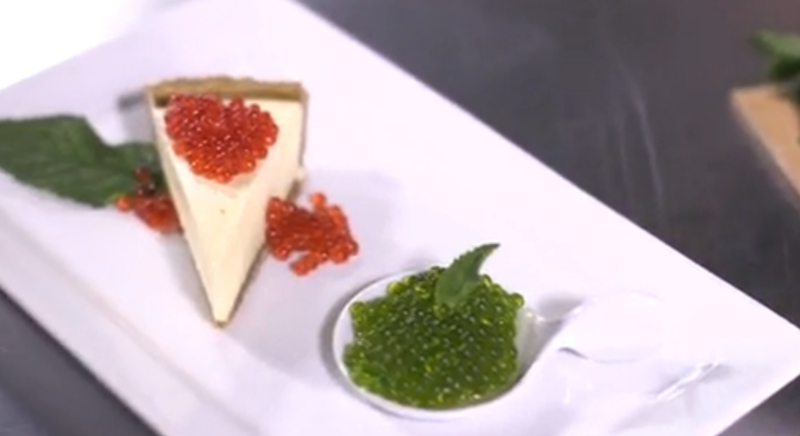 One of their recipes includes mint pearls (pictured) with a cheesecake. If I was a Dragon, I’d be saying ‘I’m out’. Fortunately for this Montréal-based business, their Kickstarter has 21 days to go and is already 10,000 Canadian Dollars over-funded. Apologies for the rubbish quality image, it’s a screen grab of the video, which you can see alongside this article here. The first big announcement out of Nokia in a long time, and it’s an interesting concept. A 360-degree audio/video camera for use in Hollywood, media and the advertising industry for virtual reality experiences. Unfortunately, Ozo is not a consumer camera – the device is expected to sell in the mid-five figures. That’s $50,000. A fair chunk of change, I’m sure you would agree. It has a couple of advantages over any competitors: live monitoring – directors can view footage as it’s being shot on a headset. And then rapid playback – previously, VR footage needed to be digitally stitched together before it could be viewed, a process that could take hours. Ozo can render lower-resolution video for playback in as little as a few minutes, Nokia says. I first read this story with some ridiculous title like, “Facebook unveils drone that fires lasers”, but effectively that’s what this is – a carbon-fibre drone that will fire lasers. Except the lasers are for providing internet access to those without any. It literally ‘shoots’ internet. The carbon-fibre means the drone can have the same wing-span as a Boeing 737 but still weigh in at much the same as a car, about 400kg. The drone will fly between 60,000ft and 90,000ft, meaning it will be unaffected by weather changes as well as flying over the heads of commercial airliners. The flight time is meant to be 90 days without stopping, which is quite a feat compared to the longest flight so far: 14 days. It was built in the UK and will be more strenuously tested in the US later this year.